I write this before the election results are final because it will be extremely relevant for the half of America that feels like they lost but should be relevant for all us. 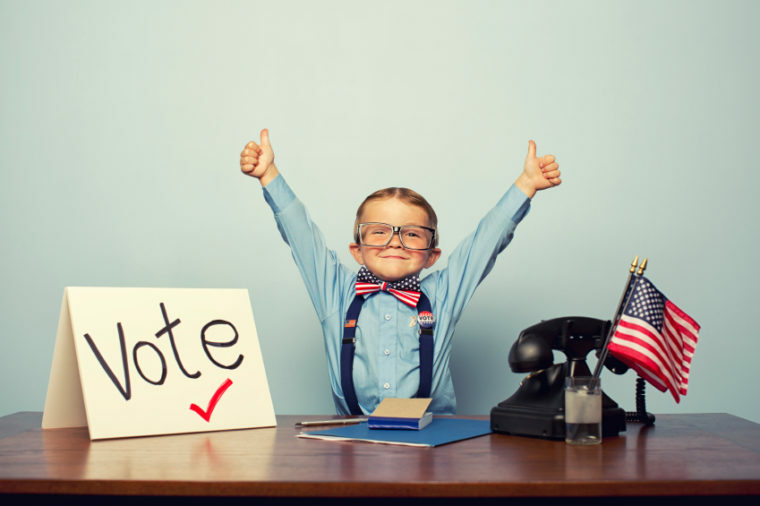 Most parents want their kids to be politically like-minded. The problem is in the fact that we are trying to raise our kids to be loyal to a particular party. Parents what your kids need to see from you after the election is over. Humility – We need much more humility on both sides of the aisle. Humanity – The opposition is not an evil to be eradicated but people to be reasoned with and listened to and opposed strongly. Hope – Our kids need us to point them to the history of our republic and show the resilience that our founding fathers built into this experiment. They don’t need us counting ration cans and loading our weapons. Help – We need to have conversations with our kids about how they can help restore our country to her founding principles. We must pray and pass on to our kids the stories of sacrifice and greatness rather than ranting on and on about why (insert political enemy here) is the worst. The last thing we must always do is remind our kids of the hope of heaven. We only passing through if we look to the kingdoms of this world or political parties in this world we will be only ever disappointed. We must gain our footing and regain our perspective.